Ford Transit Custom Performance, Engine, Ride, Handling | What Car? Along with keeping the same Euro 6 engine, the new Custom also retains the same transmission, suspension and steering. That’s not a bad thing, though, because these components represented big improvements when they were introduced, and the Transit Custom is still one of the best vans in the sector. The engine is far more efficient than the first-generation 2.2-litre Duratorq and emits 55% less NOx. However, it‘s not the most refined engine in the market – the 1.6 diesel found in the Renault Trafic, Vauxhall Vivaro and Mercedes-Benz Vito is quieter and just as lively. The 168bhp engine with 299lb ft is the pick of the bunch if you want masses of pulling power, but all three units are highly competent. 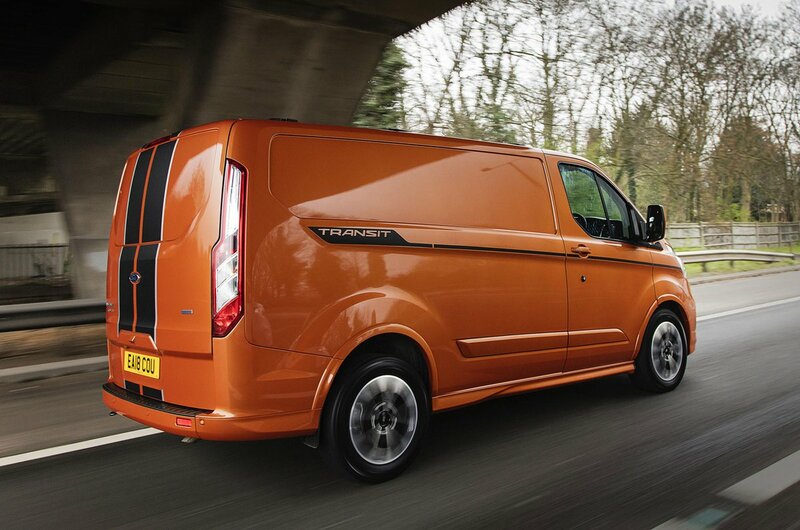 There’s plenty of torque across a wide spread of revs so the Transit Custom is a pleasurable van to drive both around town and on motorways. 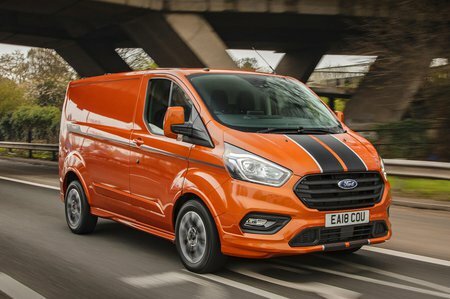 The Custom is also the best-handling mid-sized van, with a pleasantly weighty steering rack that provides you with ample feedback without being tiresome to drive. The standard six-speed manual gearbox has a nice sharp action and is our preferred choice over the six-speed SelectShift automatic transmission, which is only available with the two higher-powered engines.